Yes I know, silicone baking pans are the best thing ever!!! 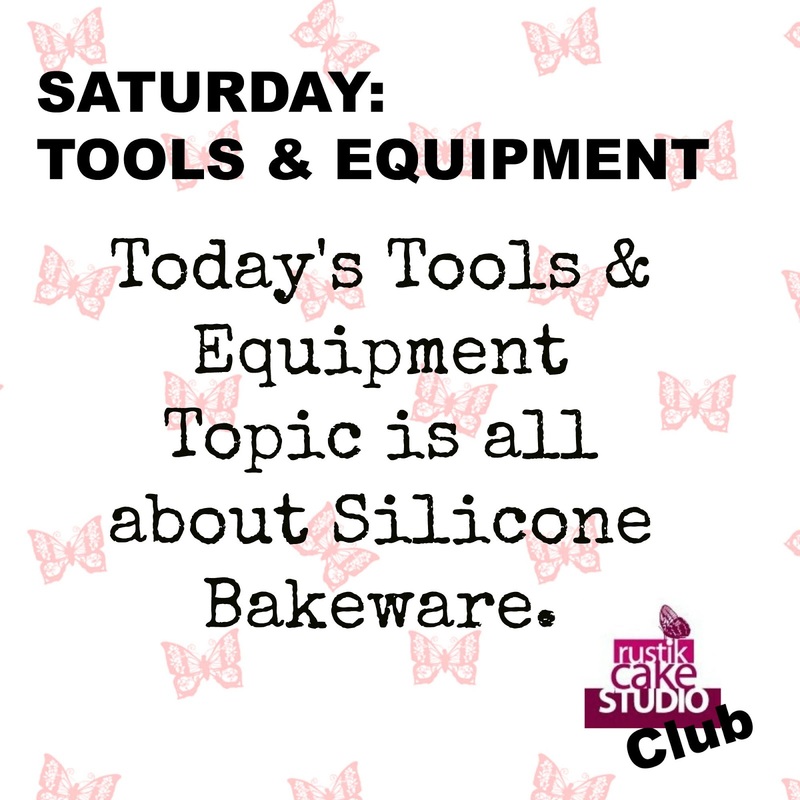 Silicone bakeware, or silicon bakeware, has become very popular, and for many good reasons. You can still bake a perfectly good cake or loaf of bread in a metal, ceramic, or glass pan, but with all that silicone bakeware has to offer, you might not want to. It is long-lasting, easy to store, lightweight, and portable. Once you try this bakeware, you may not want to bake with anything else. One of the key benefits of silicone bakeware is that it is durable and long lasting. It is relatively soft and flexible, and will not dent or rust like metal bakeware can. You can bump or drop it without worrying that it might break the way glass or ceramic bakeware can. These features also make it safer to use, because you do not have to worry about sharp edges or broken pieces. 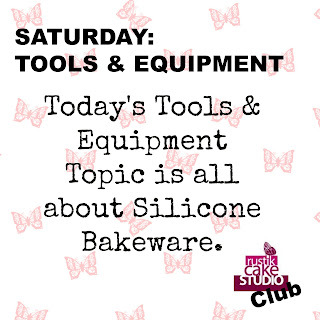 Another selling point of silicone bakeware is that its flexibility makes it easy to store and transport. Not only is it flexible, but it tends to be much more lightweight than similar glass, ceramic, or metal bakeware. These features allow it to be more easily stored in small spaces. Its light weight makes it easier to lift into and out of the oven, a feature that any baker will appreciate.Silicone bakeware is highly portable for the same reasons that it is easy to store. You can toss a silicone bread pan, muffin tin, or cake pan into a box or the back seat of a car without worrying that it will break anything. A cookie sheet can be folded into a backpack or wrapped around a rolling pin. A single person could easily carry enough silicone bakeware to prepare food for a large party. Perhaps the best thing about silicone bakeware is that it cooks just like other kinds of bakeware. You don’t need a special oven or utensils to use it, and the baked goods that you make will come out of the oven tasting just as delicious as if you had used an older, less convenient pan. This bakeware is easy to clean with dish soap and warm water. Best of all, it is safe to use in the freezer, oven, microwave, and dishwasher. 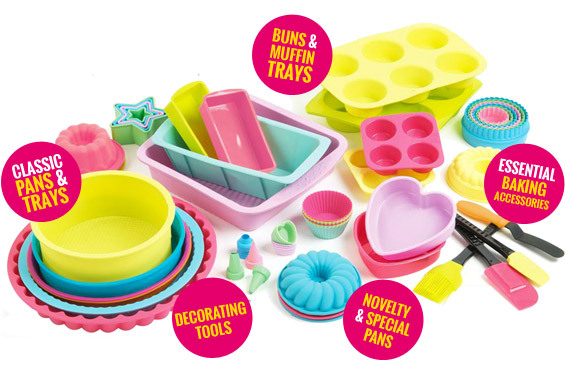 Whether you need a cake pan or cookie sheet, a muffin tin or a madeleine mold, chances are you can find a silicone bakeware product that serves your needs. With so many useful features, it is no wonder that it is so popular and well loved among amateur and professional bakers alike. Don't forget to subscribe to YOUTUBE, like us on FACEBOOK and fallow us on TWITTER. Thank you and see you monday!! !